Welcome family and friends! 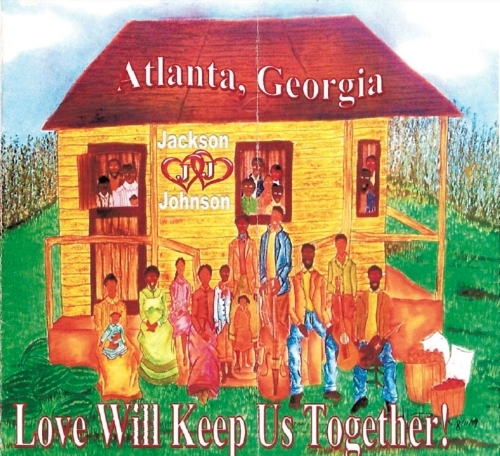 This is the official event planning and reunion site for the Jackson Family Reunion. We are of African American heritage, with our ancestry originating from the Gainesville, Florida area. We are descendants of Anderson and Caroline Jackson, whose children are David Jackson, Leola Jackson, Mary Jackson, Jack Jackson & Annie Jackson who migrated to the east coast cities of Vero Beach (Gifford) and Fort Pierce, Florida. The Jackson Family Reunion 2019 (JFR 2019), will be hosted by the Wyches our cousins in Atlanta GA. Sonji Adams Wyche, along with her husband Ricky and their kids will be hosting our reunion. Sonji is the grandaughter of Leola Jackson (King-Gast) and daughter of Hattie Mae King. This year we will be celebrating with our cousins the Johnsons father's family of Metter, Georgia, Fort Pierce and surrounding counties. In what state would you find a township or city name "Leola"